I'm back with even more stamping goodness from Morgan Taylor. Today's post is going to focus on the Geometric 1 stamping kit since we already checked out the Celebrations 1 kit. 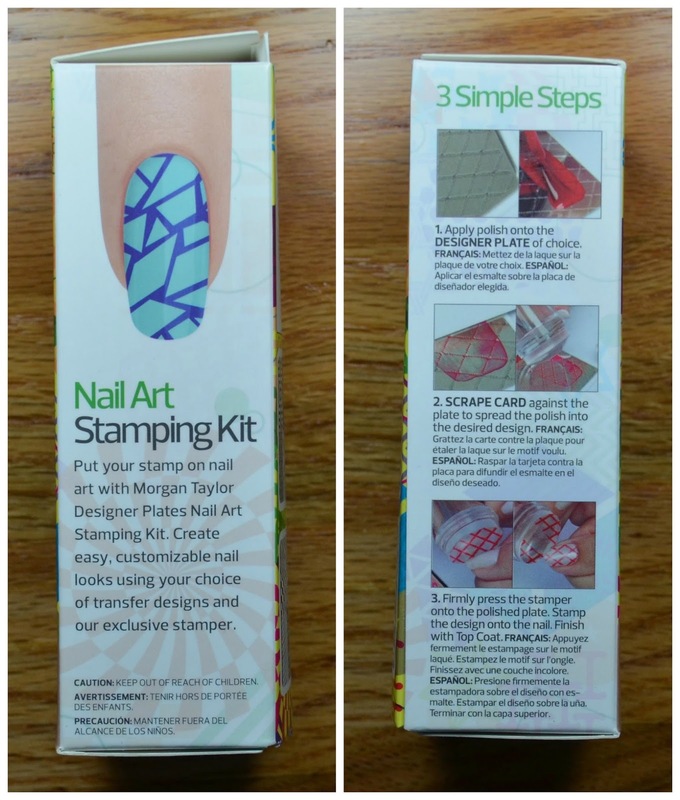 Just like the previous kit, the Geometric kit has everything you need to create the perfect stamped mani. Like the Celebrations kit, the Geometric kit has super cute packaging for the main box and the plate sleeves. Each kit comes with straight forward instructions on how to get a perfectly stamped mani. The Morgan Taylor website recommends that you use a cream based polish or a metallic. I do recommend picking your cremes carefully if you choose to do this. Almost all of the Morgan Taylor cremes I selected worked well, but some were too light to make a statement. Pick something highly pigmented for best results. Here's a full preview of the entire kit. 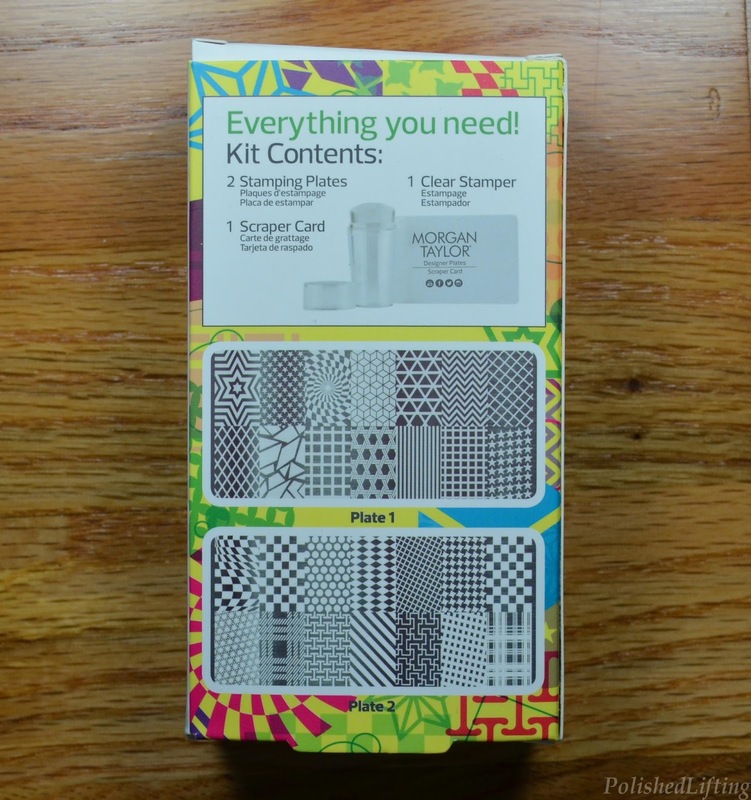 It comes with a stamper, scraper, and two plates. Yet again, I'm totally impressed with the packaging. The plate sleeves are delightfully consistent with the theme. 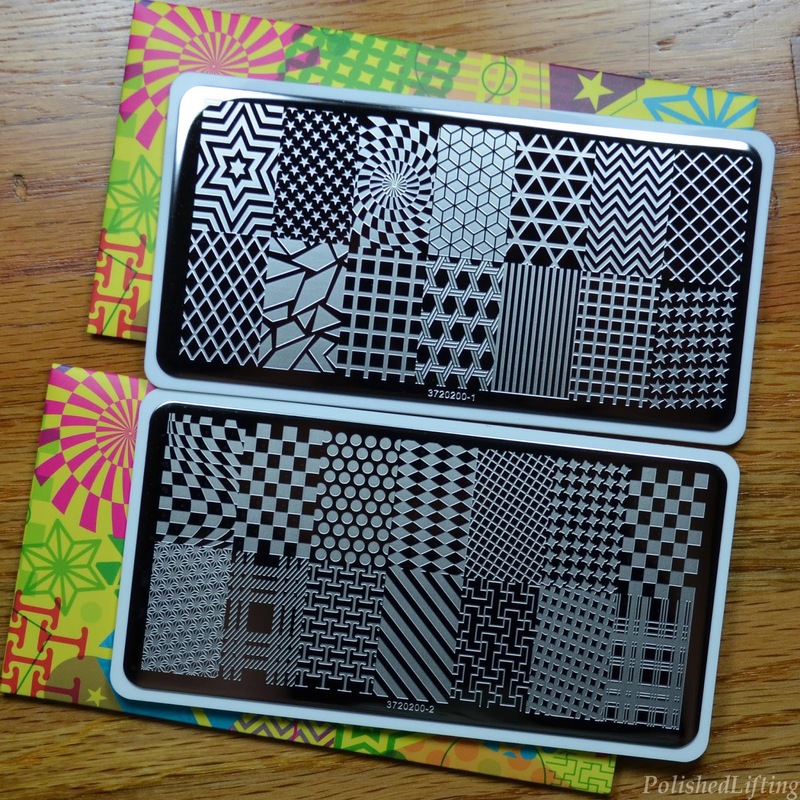 There are so many designs to choose from between these two plates that I had a difficult time picking one. I actually made my husband pick both designs, so if you love them (or hate them) it's all his fault. This first pattern was from the first plate in the set. This could have been used to create an intense optical illusion, but I wanted to play around with a different color scheme. This plate stamped quite well, and I had no issues with any of my attempts. Morgan Taylor - Best Ball Gown Ever, Watch Your Step Sister! Of the two manis I think I enjoyed this one the most. It feels very 90's to me. I wasn't aiming for that, but I'm not mad about it. I've always wanted a plaid stamping plate, and I'm quite happy with how well this turned out. 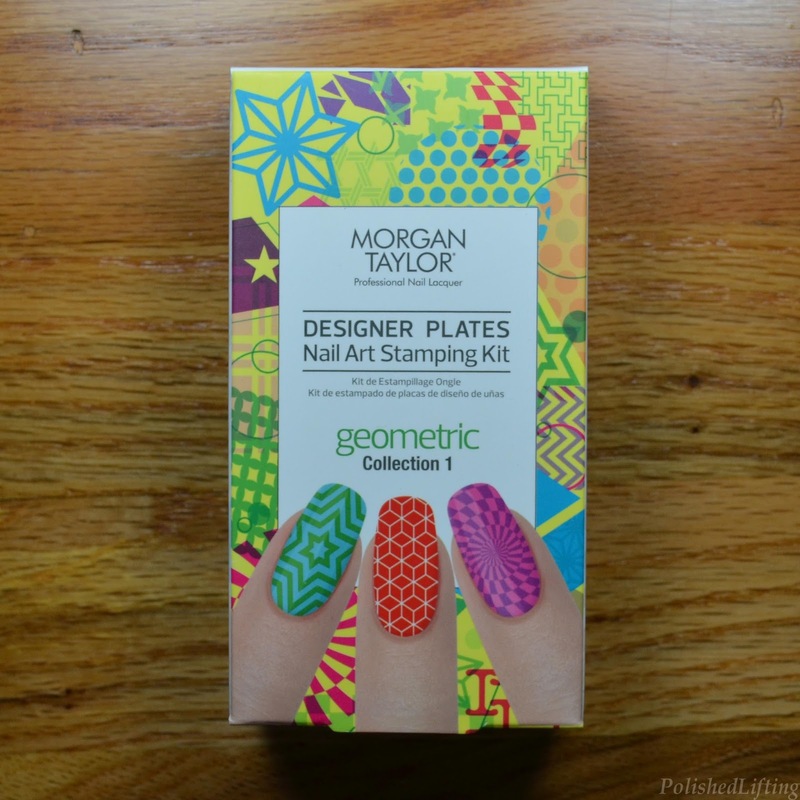 The Morgan Taylor Designer Plates stamping kits have a suggested retail price of $36.95. You can purchase the kits by following the links below. 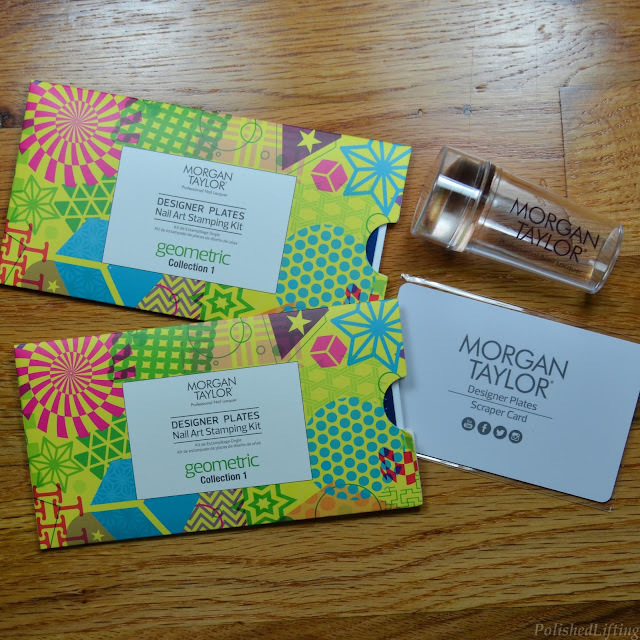 If you enjoyed this post you might like Morgan Taylor React Max Strengthener + Base and Morgan Taylor Designer Plates - Celebrations 1.